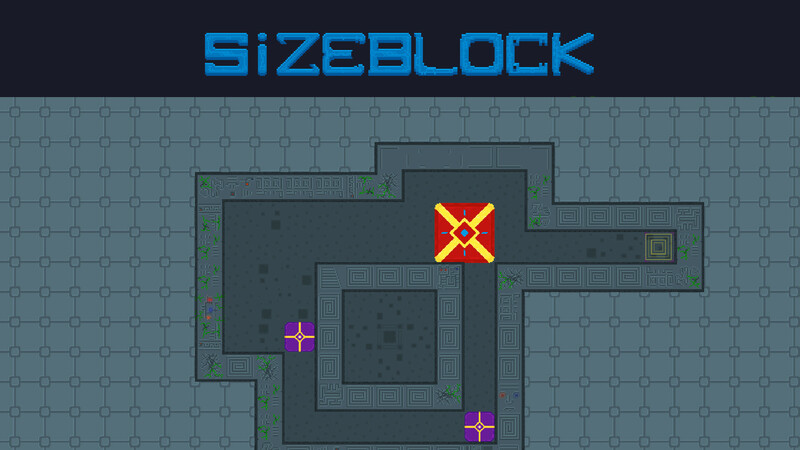 SizeBlock – an addictive logic puzzle. All levels are presented in the form of a labyrinth, which will be a lot of traps, puzzles and obstacles. All you need is to deliver the cube from one point to another. But not everything is so simple! Some obstacles can change the size of your cube, its shape and behavior! The music of the game will immerse you in a relaxing and calm atmosphere.